Manage campaigns on a regular basis to maximize goals through A/B Testing, Predictive Modeling, etc. Why Consider Us For Your Email Marketing? 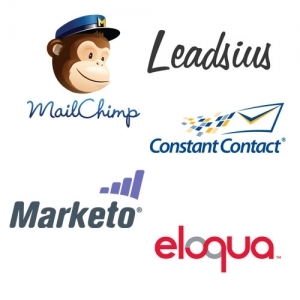 Our team’s hands on experience with some of the most popular email marketing and automation platforms including Mailchimp, ConstantContact, Leadsius, Eloqua, Marketo, etc. allows us to provide appropriate guidance and associated implementation. Conceptual Minds’ marketers are strong believers in marketing to users in a highly-targeted manner. Our segmentation strategies regularly lead to above average click-through rates, and conversions for our clients. If your email or newsletter marketing is experiencing declining open and/or click-through rates, it is most likely time to speak with one of our email marketing experts. So, call us today! 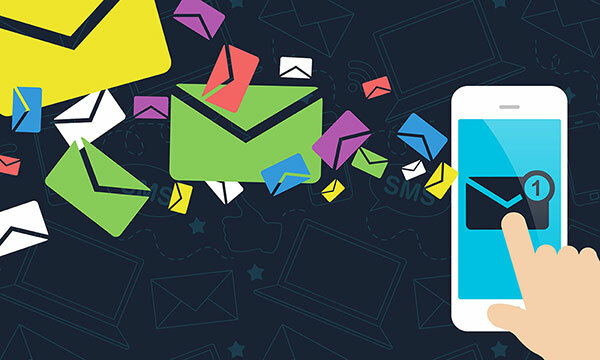 Our Email marketing and automation specialists partner with you to understand your business objectives and to create the best marketing strategy. We focus on improving Click-through Rates (CTR), reducing unsubscribe rates and maximizing conversions through regular testing, and metrics analysis. 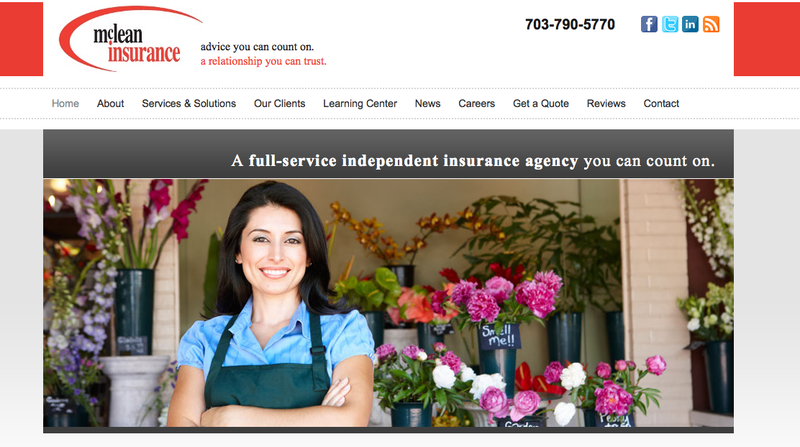 Our highly targeted email automation campaigns allowed McLean Insurance Agency – a leading personal & commercial lines insurance agency in the DC Metro area – to achieve substantial engagement with their current customer base. The results included 5 times better open rates than industry averages, 400% better engagement rates year over year and 900% better conversion rates year over year. Our Email Marketing Team Is Here To Help You Blast Off!